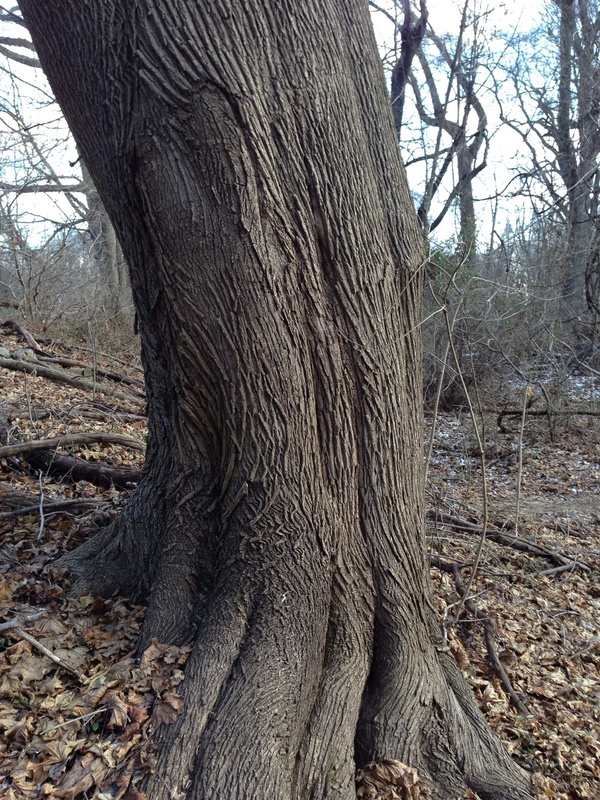 Norway Maple, Acer platanoides, smooth bark gray brown, furrows become wavy near base in older specimens. Invasive in U.S. native to northern Europe and Asia. 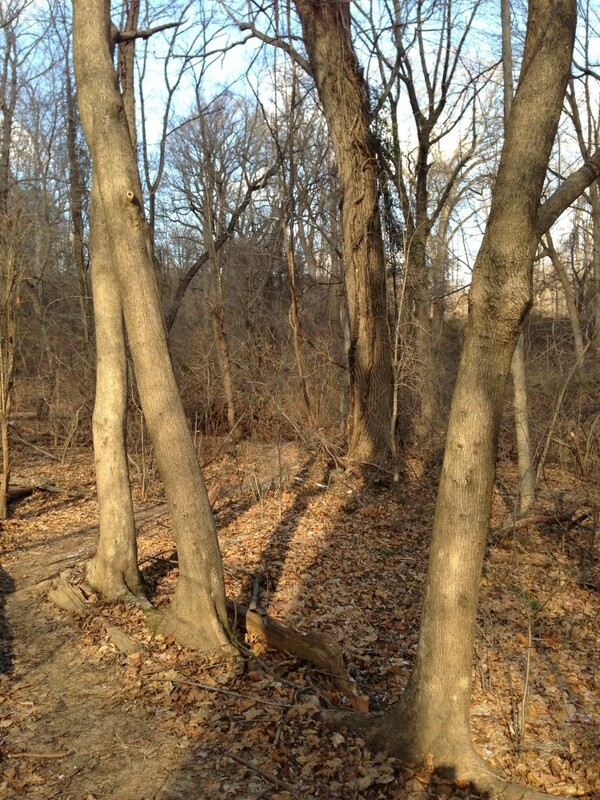 Photographed in West Fairmount Park, January, 24th, 2013.